So as the year comes to an end, we take a moment to look back at what 2016 meant for Defex - and the exciting prospects for 2017. A big thank you to Defex users, developers and partners for allowing us to bring this product to the market and to help support businesses in these industries. Here’s what we achieved in 2016. In late 2015, a client approached us with a custom software request for an inspection-based management system. The solution the client was seeking was to implement an issue-management system that annotated site plans/drawings (to add clarity to the position of an issue). The big requests were that the system had to be simple and cost-effective. Existing solutions in the industry were available. But on review, these were very costly or include a range of other features that the client did not require. So we needed to find a custom solution to their problem. When analysing their requirements, we developed a mapping annotation tool to test our approach. The client was wrapt! But so were a number of other clients in the building/construction industry. And so, Defex came to life. Early on, we spent a significant amount of time designing the flow, requirements and usability - working closely with industry partners and advisers. As Defex began to take shape, we knew we’d done it. A simple and cost-effective inspection/task management solution had been delivered. Heading into the end of 2016, we’re excited about the growth we’re experiencing with Defex and the opportunities that lie ahead. We continue to engage with customer feedback to bring the best User Experience possible for Defex and look forward to continuing this. We have some exciting developments underway, and we can’t wait to share these in the new year. But for now, it’s time to log out for 2016 and enjoy what the festive period brings before getting stuck into it in 2017. 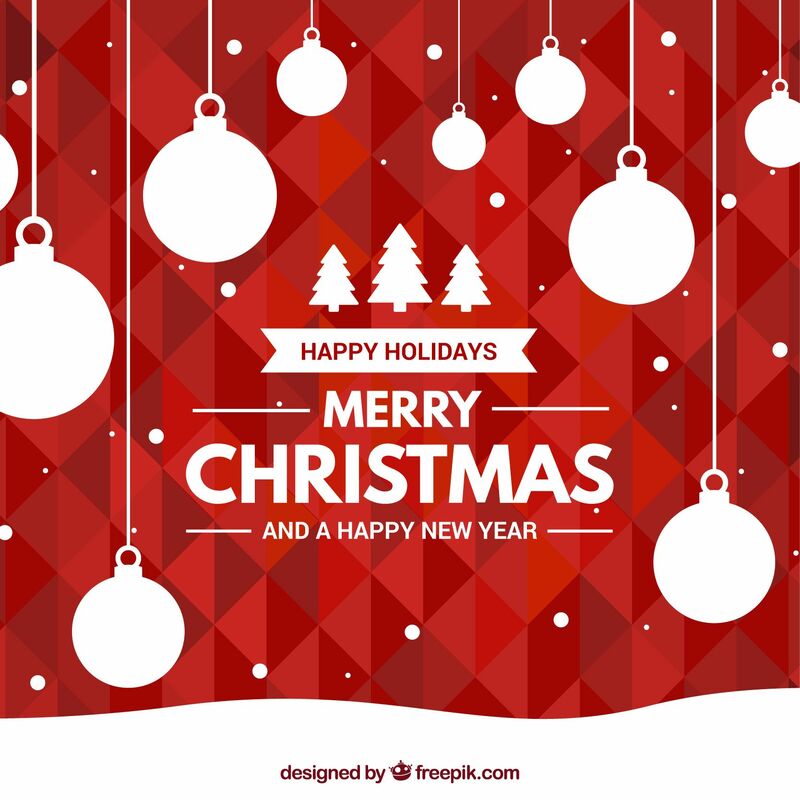 From the team at Defex, we wish you a very safe and merry Christmas and New Year; and a wonderful holiday break. See you in 2017!